When you turn on the television daily there are commercials telling you what products you must have and which ones you simply cannot live without. There are so many products out to clean your carpet that you can get confused about which one will actually suit your needs. It is hard to choose the right one because there are so many. One carpet cleaner does one thing while the other cleaner does something else, but deodorizes at the same time. It can get confusing and sometimes it can be very time consuming. You have to find out which product is best for you and your floor. All products do not work on all material. All products are not made equally and can still be harmful to humans. 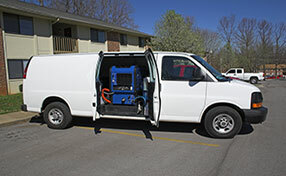 Carpet Cleaning Castaic recommends consulting with one of their experts to find out which is best for you. 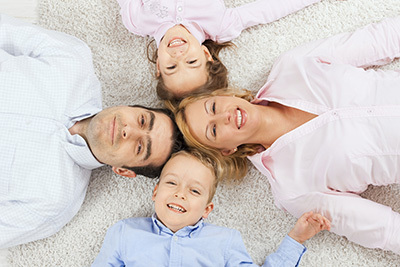 There are some eco- friendly products that are all natural and are not harmful to your carpet. You must make sure that the eco-friendly product is also harmless for your children and your pets. There are some products that are labeled eco-friendly but can still be very harmful to your children and pets. Just because the label says eco-friendly it does not necessarily mean it is child and pet friendly. You must read the labels very carefully and take the time to properly research the product. Do not just trust the product because it has an eco-friendly label. Make sure that the product is best suited for your home. No matter if the label says it is eco-friendly you should always use precaution. 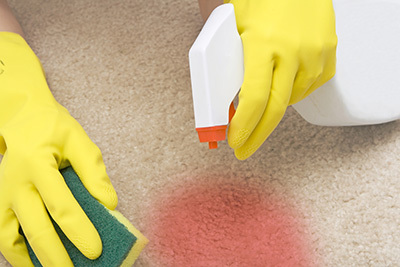 When using eco-friendly carpet cleaning products you should still use gloves, a mask, and protective eyewear. The product may be eco-friendly but make sure to take the necessary precaution as you would with any chemical. You must not be careless, no matter what is written on a product.